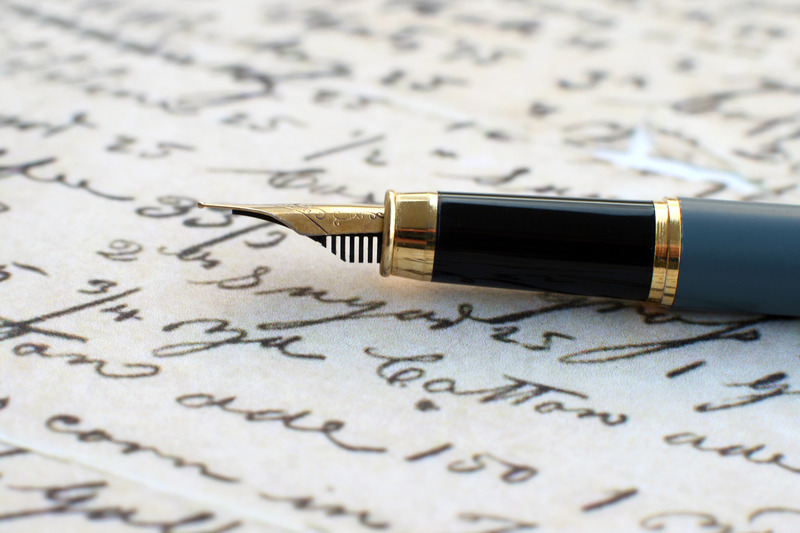 Falvey Memorial Library :: 'Cat in the Stacks: Write a Poem Today! 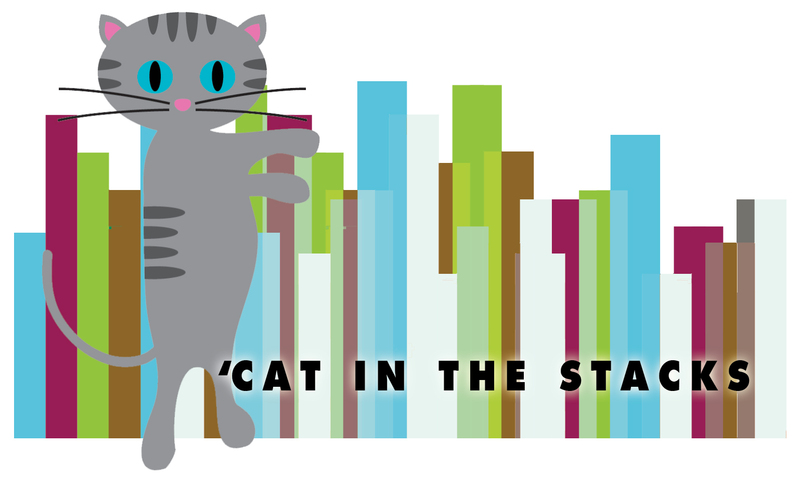 'Cat in the Stacks: Write a Poem Today! For Poetry Month; Thursday’s blog should rhyme! Instead you’ll have to humor this blank verse. Since I am not so hot at matching feet. But who cares? A challenge is good for you. It’s poetry month—there’s no better time! Maybe you can make yours a little rhyme. And have a roadmap to beat writer’s block! Poetry, or anything, check the stacks. This book looks pretty good; I’d read it. Here’s a collection of poetic forms! The party. So give it a shot today! Be a poet, write a poem, sing a song!